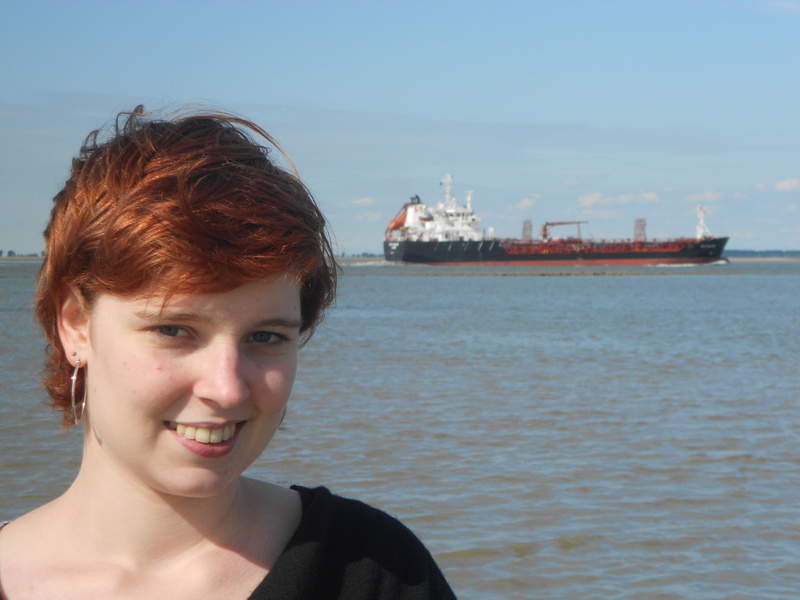 After having obtained a MA in French-Latin literature and linguistics at the University of Ghent and a MA in French literature at the Paris IV-Sorbonne University, Sara Buekens is currently working on a PhD in French literature at the University of Ghent. 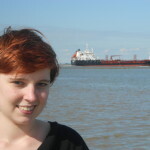 With Pierre Schoentjes as supervisor, she studies post-war and 21st century French literature from an ecopoetic perspective. “L’écopoétique”, a discipline which focuses on how writers represent the natural world and ecological issues, will provide the framework for studying French literature in its relation to the environment. Based on a carefully chosen corpus, including work by Julien Gracq, Romain Gary, Pierre Gascar, Jean-Loup Trassard, Jean-Marie Gustave Le Clézio and a choice of contemporary writers, such as Maylis de Kerangal, Isabelle Sorente, Aurélien Bellanger, Emanuelle Pagano and Laurent Mauvignier, she studies these authors’ approach of environmental issues and how the formal characteristics of their romans (novels), nouvelles (novellas) and récits function and contribute in creating an environmental composition. This research will contribute to our knowledge of the post-war and 21st century French literature, and by means of its ethical and aesthetic research, establish the clear presence of ecological awareness in French fiction since 1945 and the impact it has had on literary style.